When your vehicle is in need of mechanical repair, bring your vehicle to our full-service workshop. 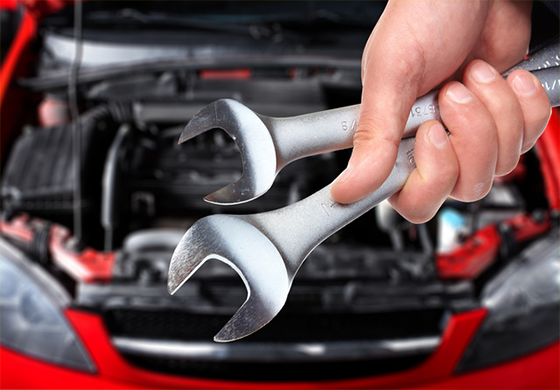 By using the latest tools, our skilled mechanics will detect the mechanical problem and resolve it on the spot. We provide you with all car mechanical services including Logbook Service, Mechanical Repair, Roadworthy Certificate, auto electrical services, engine rebuild, tyre replacement and transmission services at our center. Transparency is the hallmark of Werribee Car Service centre. That’ s why we always keep you in the loop regarding the condition of your car. Only after taking you into confidence, we commence any additional or unexpected work. 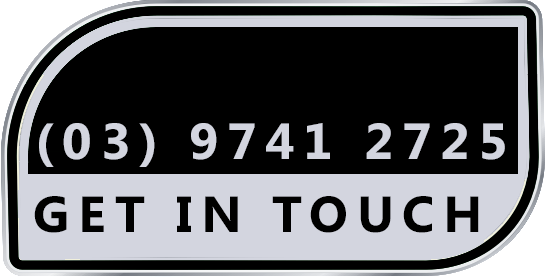 Our proficient mechanics at Werribee Car Service centre offer you following mechanical repairs & service at reasonable rate.